Coconut Oil will give you soft, shiny, healthy and faster growing hair and will prevent you from split ends. 1.) Put on old clothes. Coconut oil can leak slightly, so put on an old t-shirt or wrap a towel around you shoulders, so it will not come to your beautiful clothes. It's best to start the treatment in the bathroom, while the oil isfeeding for a few hours, you can move around. 2.) Choose something to cover your hair. This can be a shower cap made of plastic, a larger piece of plastic wrap or a second old t-shirt that you wrap round your head. Choose something that you can leave on your head for several hours or overnight. 3.) Give 3-5 tablespoons of coconut oil in a microwavable bowl. The required amount of coconut oil depends on length and thickness of your hair. If you have long, thick hair, take 5, with thinner, shorter hair, you only need 3 or 4. Use unrefined coconut oil, not refined. Refined coconut oil contains additives that remove some of the natural compounds that make it so healthy for skin and hair. Unrefined coconut oil is natural and healthy. It's not bad if you use more coconut oil as your hair really needs. It all gets washed out anyway! 4.) Heat the coconut oil in the microwave. Place the bowl in the microwave and heat it for about 30 seconds on high. Stir and heat it for another 30 seconds until it is completely melted. The oil should be just as warm, it melts and can be easily applied to the hair. If you do not have a microwave, you can also melt in your hands the coconut oil. Melt it teaspoonful by holding it between your palms, which you squeeze slightly. Coconut oil melts at very low heat. You can also heat on the stove the coconut oil. Give it in a small saucepan and heat it on low flame. You can also heat the coconut oil by holding the glass under hot water until it melts, which only takes a few seconds. 5.) Rub the coconut oil in your hair. Let it cool for a few minutes until it is no longer hot, then pour the coconut oil on your head and spread it evenly on the scalp. Rub it with a finger and smear it along the hair all the way to the tips. Rub it into your hair until your hair is completely soaked in coconut oil. 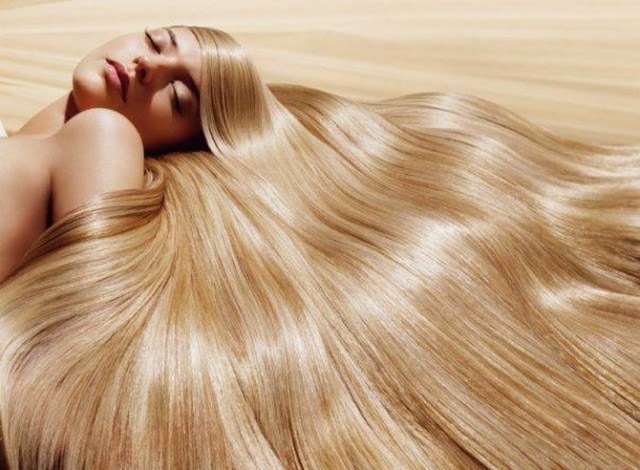 If you want to treat only the tips, the oil wear on the hair ends rather than to pour it on your scalp. Rub it with one of his hands. 6.) Get your hair on the head together and wrap it in the towel. Set on the shower cap or wrap the plastic wrap or old T-shirt around your hair so that the hair is completely covered. You can attach the hair with a loose hair tie to keep it on top of the head. Drop in your face you can wipe off with a towel. 7.) Let the oil act for at least 2 hours or overnight. 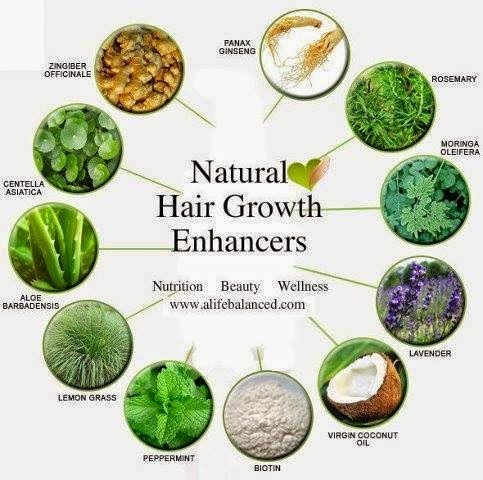 The longer you leave it in the hair, the more your hair is maintained. Waiting long is going to achieve the best effect. 8.) Wrap on your hair and wash it. Use a good shampoo (preferably with natural ingredients to keep the hair healthy) to wash out the coconut oil. Wash it two or three times until your hair no longer feels oily. 9.) Leave to dry your hair. Let it air dry or blow dry it to see the effect of treatment. It should be soft after this special coconut oil cure, shiny and fluffy.